Download "Room 3. 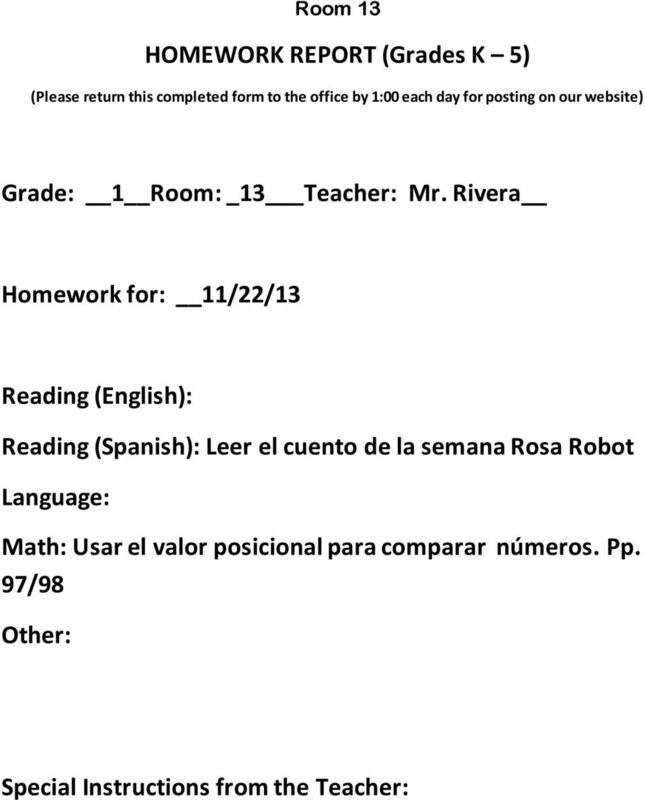 Homework outline for Room #3 K4 Bilingual Mrs. Perez. 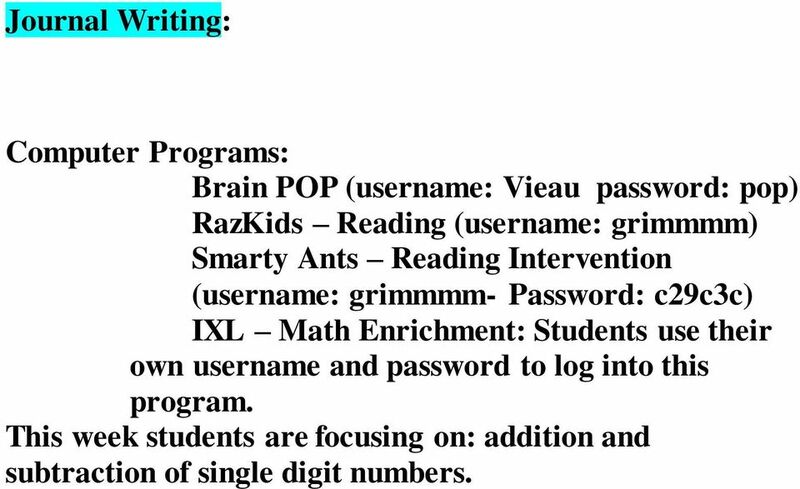 Please note this will be for the entire week ending November 27, 2013"
12 Journal Writing: Computer Programs: Brain POP (username: Vieau password: pop) RazKids Reading (username: grimmmm) Smarty Ants Reading Intervention (username: grimmmm- Password: c29c3c) IXL Math Enrichment: Students use their own username and password to log into this program. This week students are focusing on: addition and subtraction of single digit numbers. 19 Special Instructions from the Teacher: All students should come everyday with a chapter book to class Make sure you check on your . 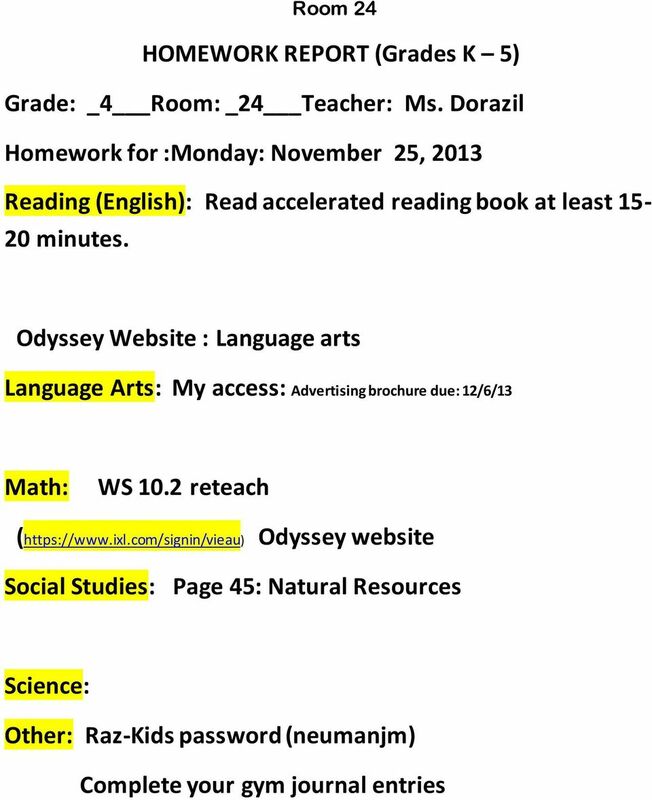 Classroom notes are attached to be copied in your spiral notebooks. Be responsible! 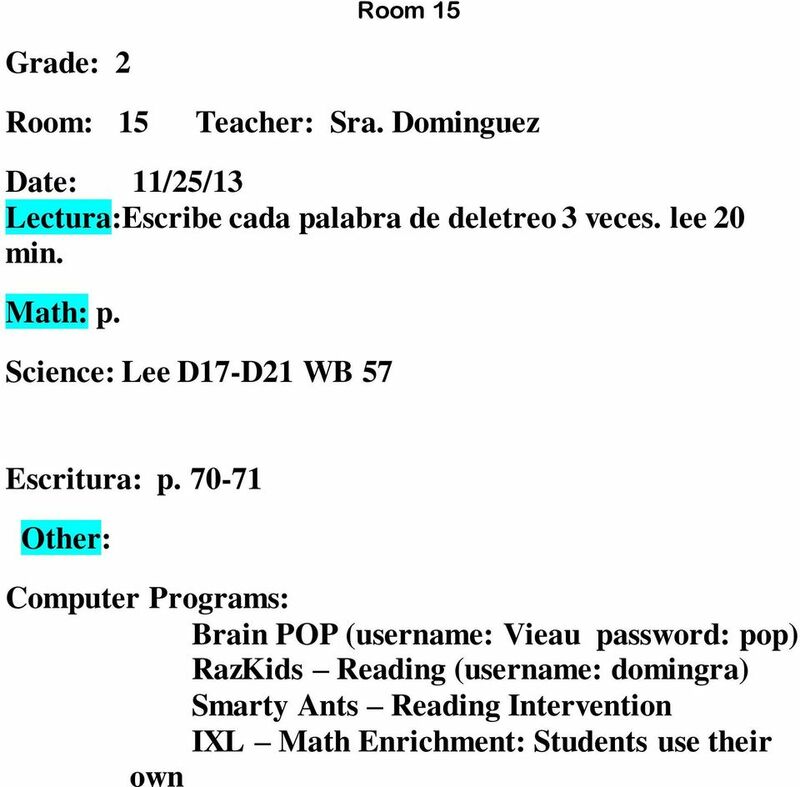 20 Room 39 Room: 39 Teacher: Mrs. Luz Hernandez Date: 11/25/13 Reading (English): Estudiantes deben de practicar su lectura por 20 minutos todos los dias en uno de los programas de computadoras que aparecen en la pagina de tareas de la escuela Vieau. 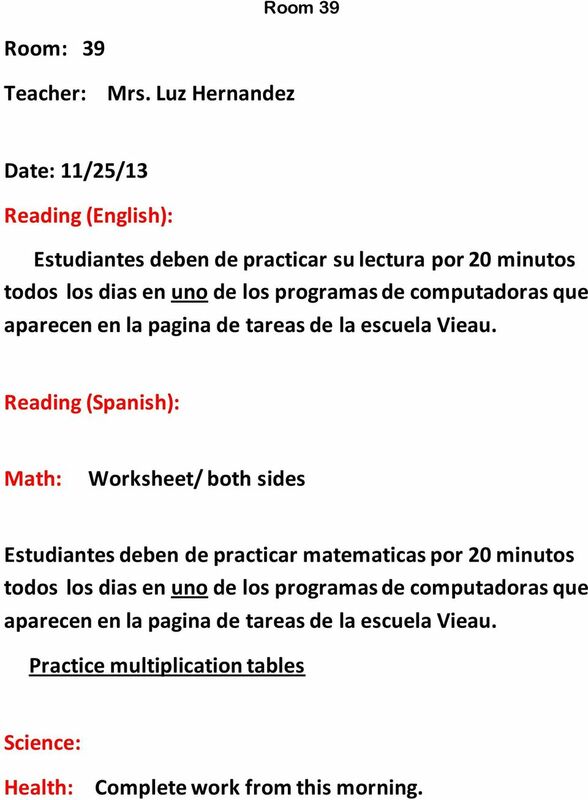 Reading (Spanish): Math: Worksheet/ both sides Estudiantes deben de practicar matematicas por 20 minutos todos los dias en uno de los programas de computadoras que aparecen en la pagina de tareas de la escuela Vieau. Practice multiplication tables Science: Health: Complete work from this morning. 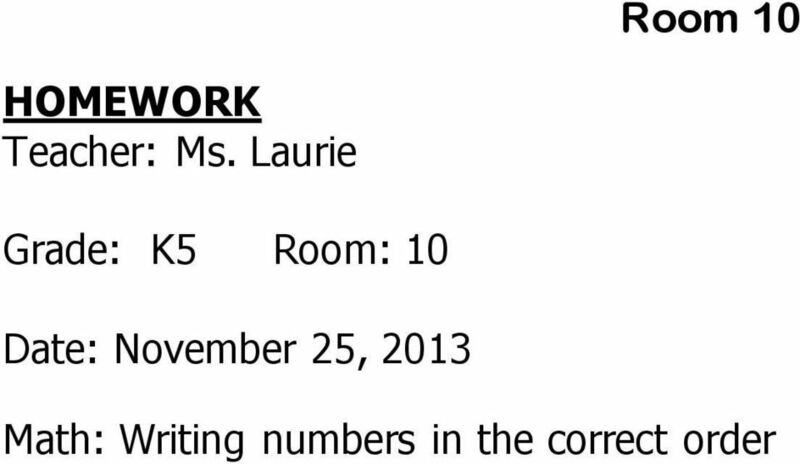 Please note this will be for the entire week ending December 1, 2014. 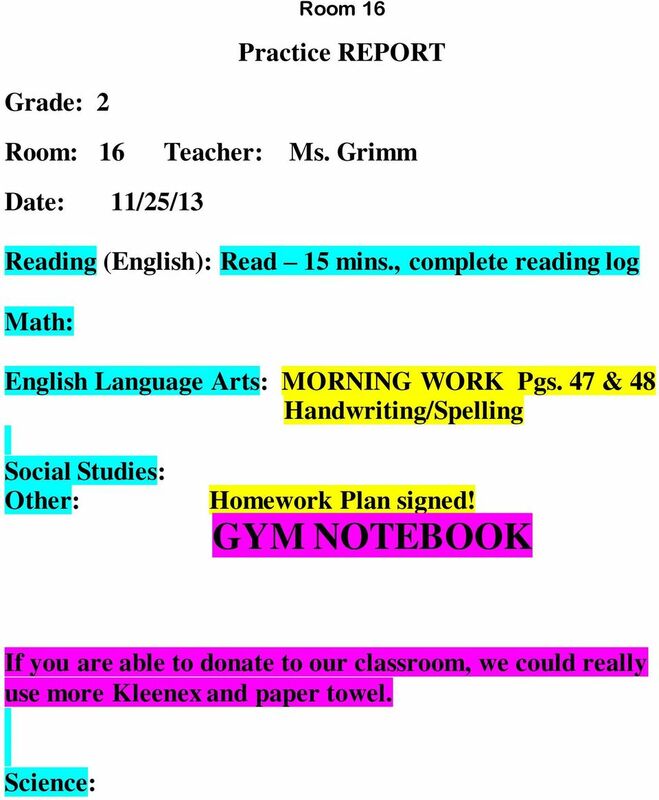 Please return the homework packet on Monday. 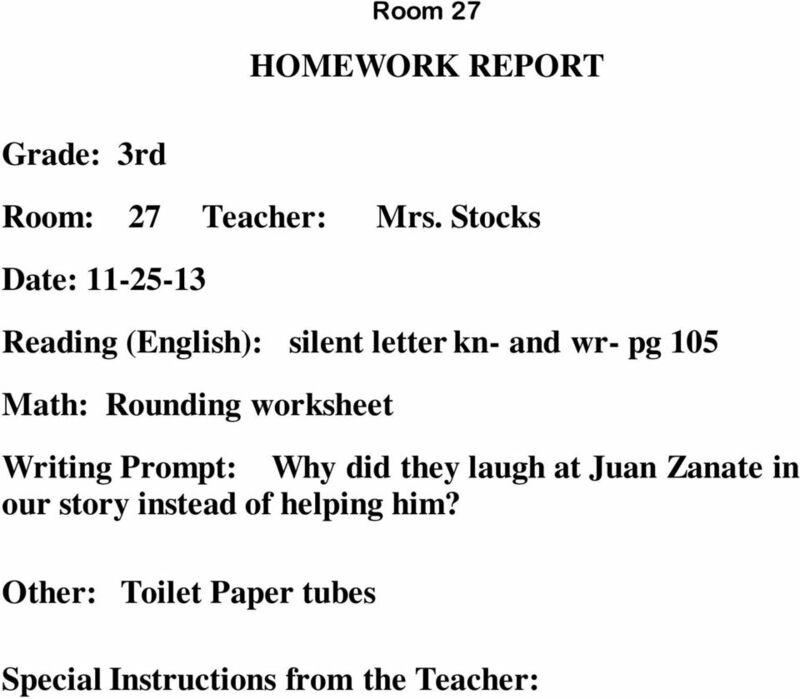 K-4 Room 3 Homework outline for Room #3 K4 Bilingual Mrs. Perez. 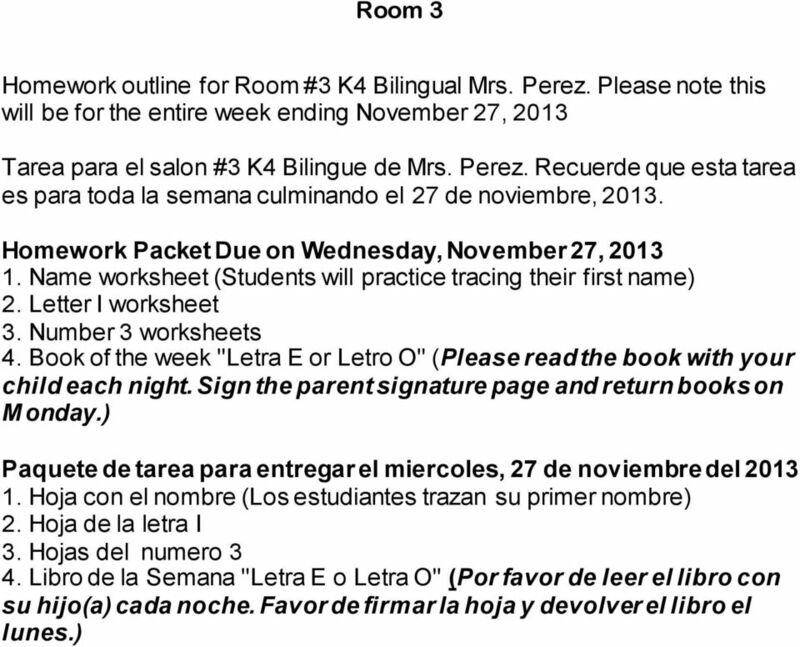 Homework outline for Room #3 K4 Bilingual Mrs. Perez. PRÁCTICA INTELECTUAL EN CASA Ms. Ana Laura / Ms. Evie Lewels Semana del 26 al 30 de octubre de 2015. HARMONY SCHOOL OF EXCELLENCE- AUSTIN. Para el español, por favor lea el otro lado del papel. Controles Habrá controles sobre los episodios de La comunidad y sobre las lecturas.